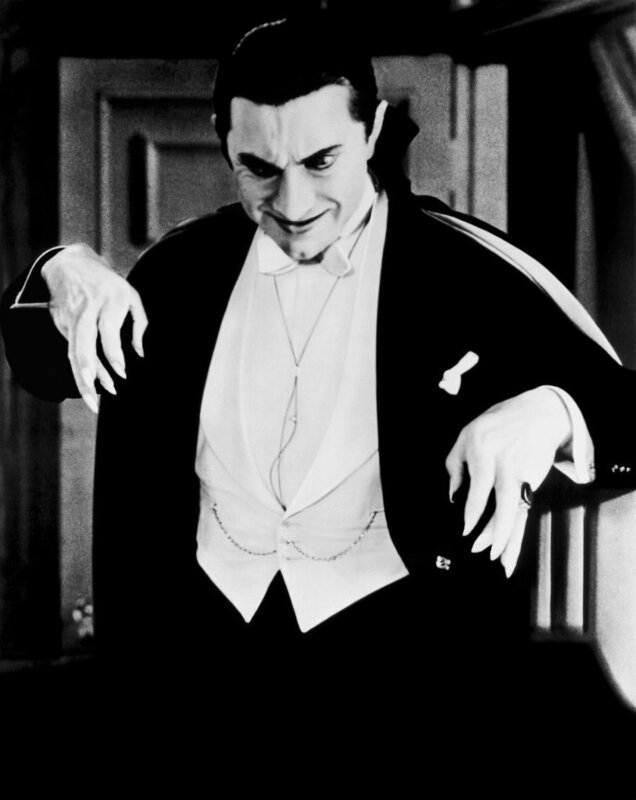 That picture of Bela Lugosi in the 1931 film Dracula has the become the popular image of the blood-sucking creature. 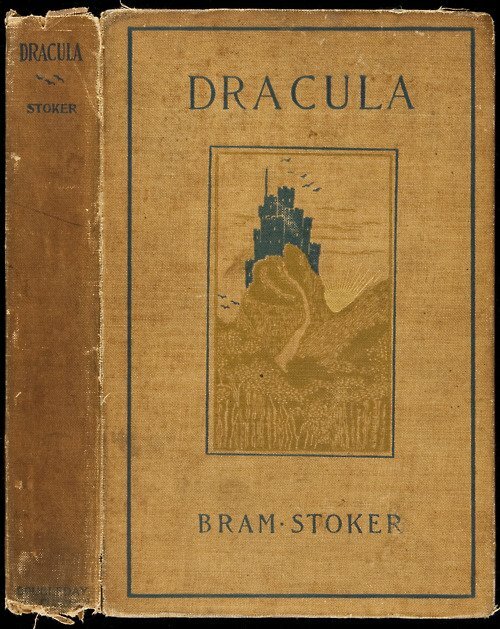 It’s loosely based on the bestselling novel by Bram Stoker, but there are numerous differences. It has inspired a number of adaptations over the years, but none of them have followed the book closely. Have you read the book? What did you think? Which is your favorite of the movies?